We have only 3 ladies signed up so far, we would like to see more response to the workshop with a guild of over 150 members we are hoping to see 15-20 workshop enthusiasts. Jean Humpage and Laura Green have taught in many BOM series and have had a great success in attendance with these yearly classes. 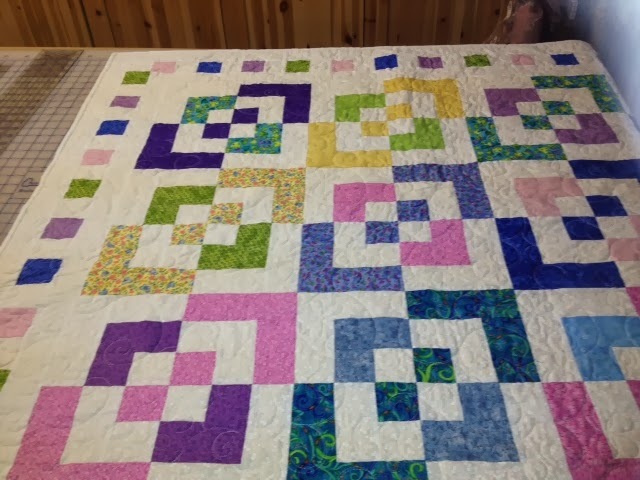 Don`t miss out on another great workshop by these duo quilters. Fun with a new technique what better way to spend a Saturday. Click on Workshop on the sidebar and then click on the attachment to see the Bento Quilt with further information. RVQG Workshop Coordinators, Liz and Linda.